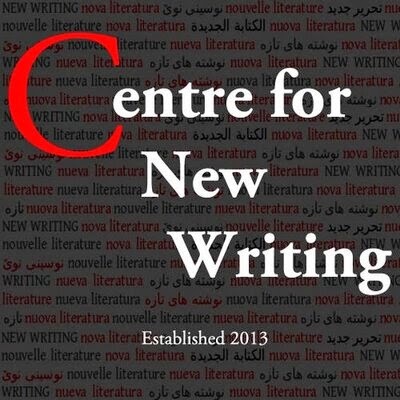 Susmita Bhattacharya is a writer and creative writing tutor. She was born in Mumbai and graduated in applied art from B.D.Somani Sophia Polytechnic. Following her marriage she sailed around the world with my husband on oil tankers. Later they moved to Cardiff, where she did her Master's in The Practice and Teaching of Creative Writing at Cardiff University. Her first novel, The Normal State of Mind, was published by Parthian in 2015. 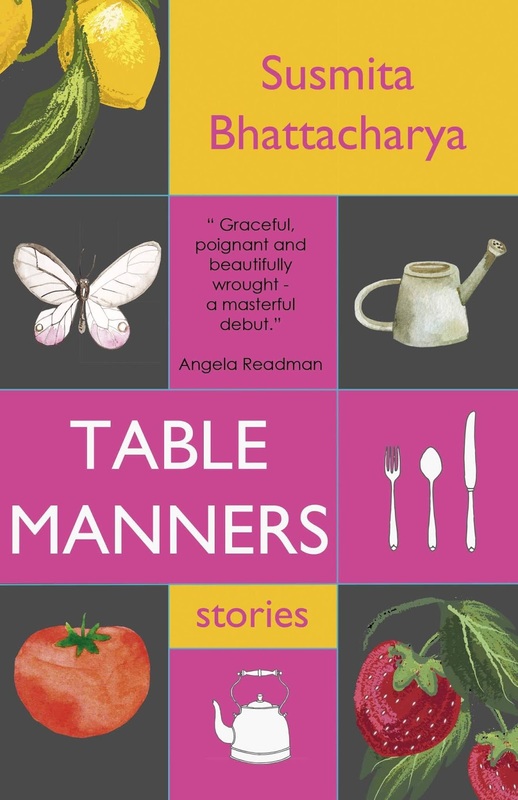 This collection of short stories, Table Manners, is published by Dahlia Publishing. This is a beautiful book, so beautifully written. I don’t really need to expand upon that , but I will. Every story is a subtle blend of place and setting. We identify with every situation as it is always so clear as to where each story comes from. Be it India, Venice, Wales, China or England, we know almost instantly where we are and start the process of empathy with the writer. We are sad when she is sad, homesick as she misses her birthplace, jealous of others as they have what we aspire to and we feel the pain of those who are dying. All the emotions are finely wrought and we feel them all. All the sorrow that Bhattacharya writes about tugs at our heart. We really do feel what her protagonists feel and this is due to her concise compact writing that doesn’t waste an idea or a heartbeat. 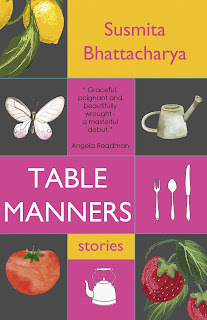 Life is brought to life, in the kitchen where we can smell and taste the food being prepared, in the streets of India where we feel the heat and see the poverty, in Wales where we can measure the racism line by line. The women, the strong women in every story are unwavering. They see all and have an undiminished power about them no matter what their situation. They are key. Bhattacharya allows us to see into her worlds and to experience what she feels in them. We share her pain, we share the loss of her youth, we believe in her strength as she fights against what is wrong with the world. Every story makes us think, makes us confront our own prejudices and makes us aware that though we may feel we have everything that others, even if they lack money, status or power, have more. It may be that people in Cardiff are richer than those in Mumbai, but at least the rain drops are bigger in India. Jon Wilkins is sixty-three. He has a gorgeous wife Annie and two beautiful sons, and loves to write. 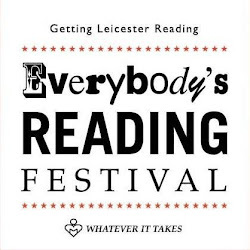 He is a retired teacher, lapsed Waterstones’ bookseller and former Basketball Coach. He taught PE and English for twenty years and coached women’s basketball for over thirty years. He has always loved books and reading.